Laying down on a hammock while reading some books is an enjoyable activity. But it cannot be a place where you take a nap for so long. 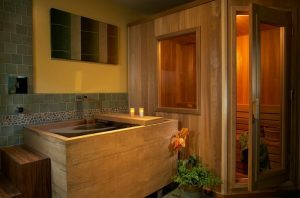 Your back will be hurt that is not what you deserve when having a swing at your home. In that case, you just need to get a swing hammock bed. It has some ropes to hang and a bed where you can lay down or take a nap. You can install the swing hammock bed in any space you want. 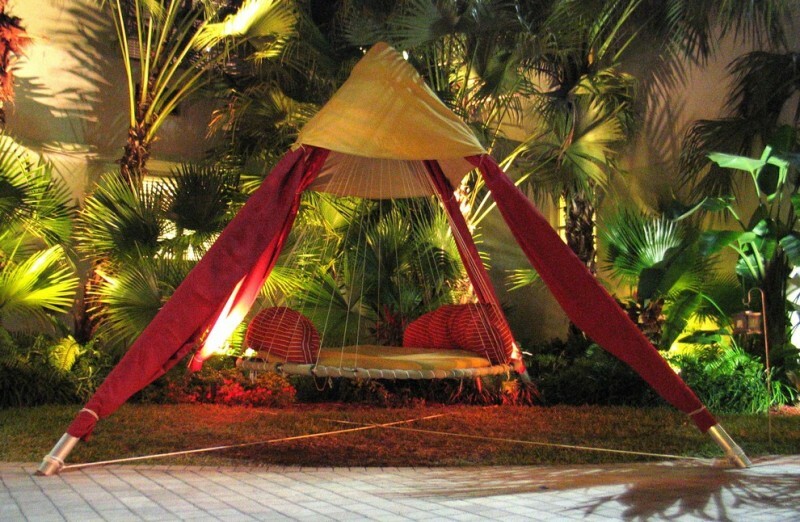 The following are some fascinating swing hammock bed ideas that will inspire you to create a cozy feature to take a nap in your home. If it’s too hot outside your house, you can hang a hammock bed inside. 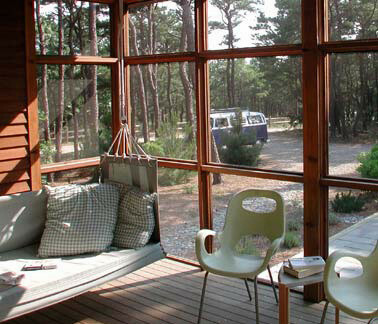 It is where you can get relax with a book, a glass of lemonade, and the breeze from outside. The narrow screened porch offers a more private retreat, to enjoy the outdoors and great view with an enjoyable and relaxing feature. 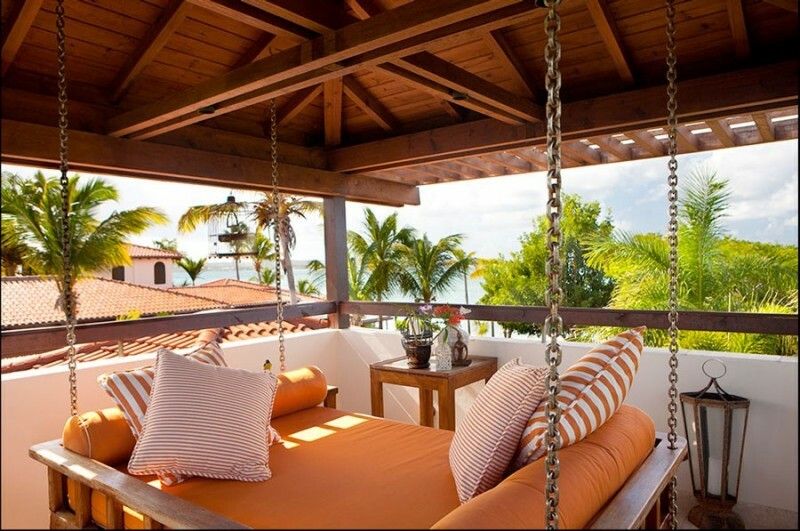 Whether reading or taking a nap on this gorgeous swing hammock bed, this will be a favorite space for everyone. 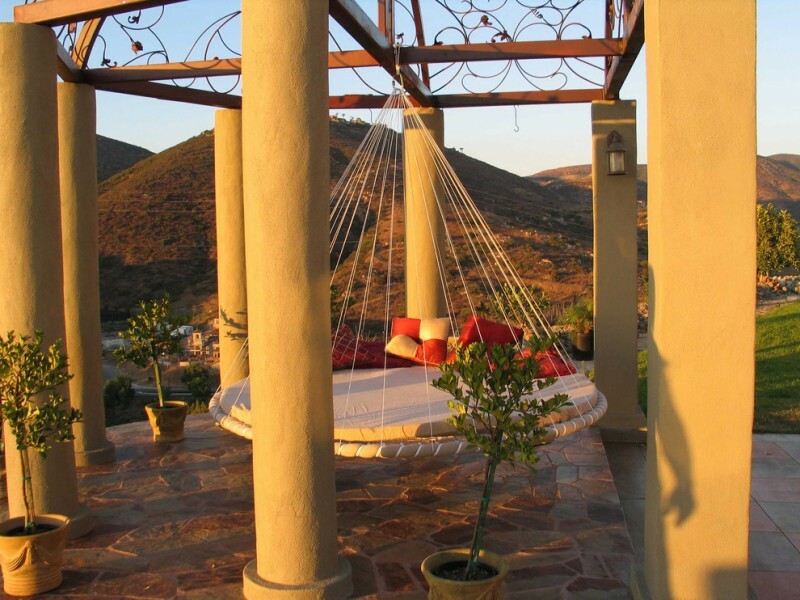 This house has a special patio where a person can escape and lounge on a hanging hammock bed that is gently rocked by the breeze. 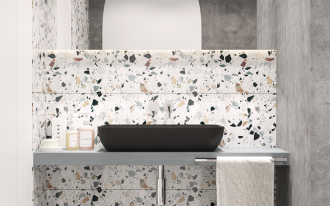 You should make sure to have a strong roof so that you can install a hanging bed and add style. 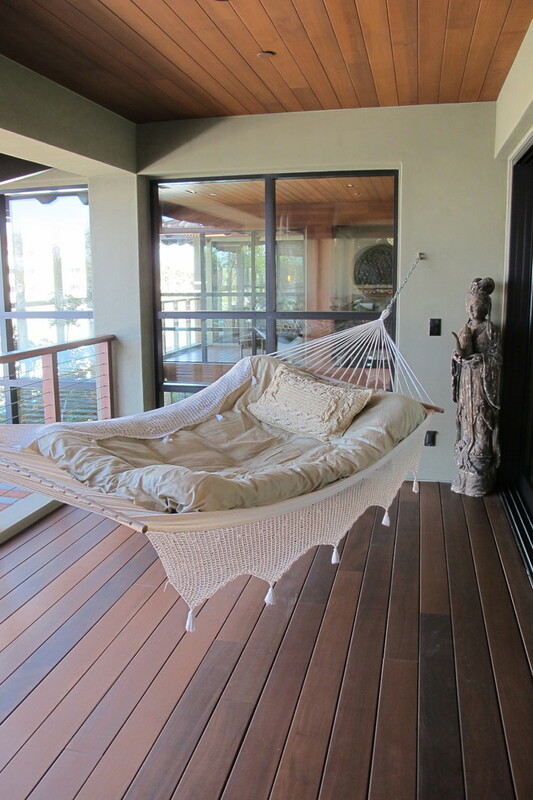 The look of the swing hammock bed over the engineered wide plank flooring is so cool. 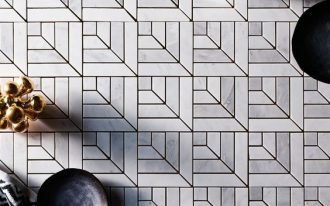 The bed is so comfortable and a nice addition to decorating the room with the antique flooring. 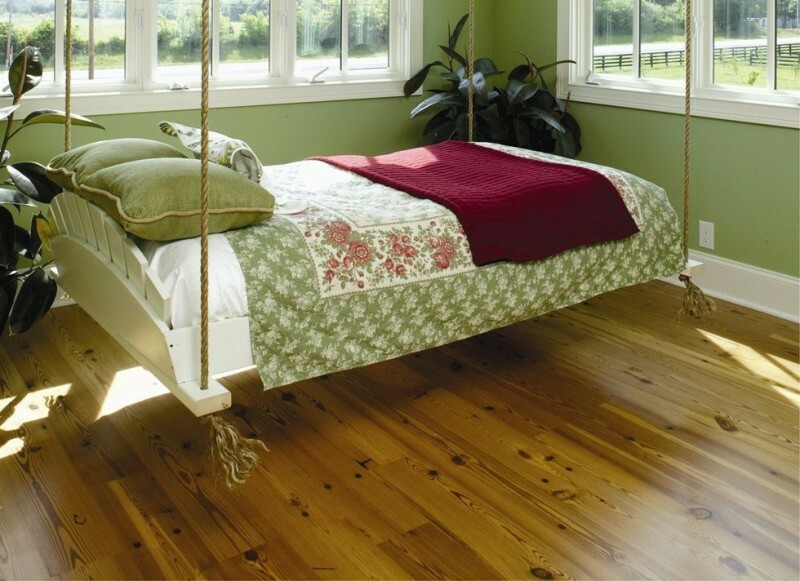 Having this round swing bed can give us the maximum of comfortable feeling when taking a nap. 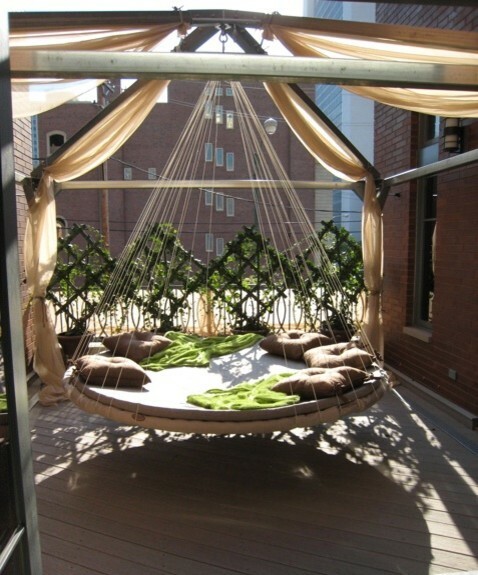 This round swing hammock bed can also be covered with a large drapery for privacy. 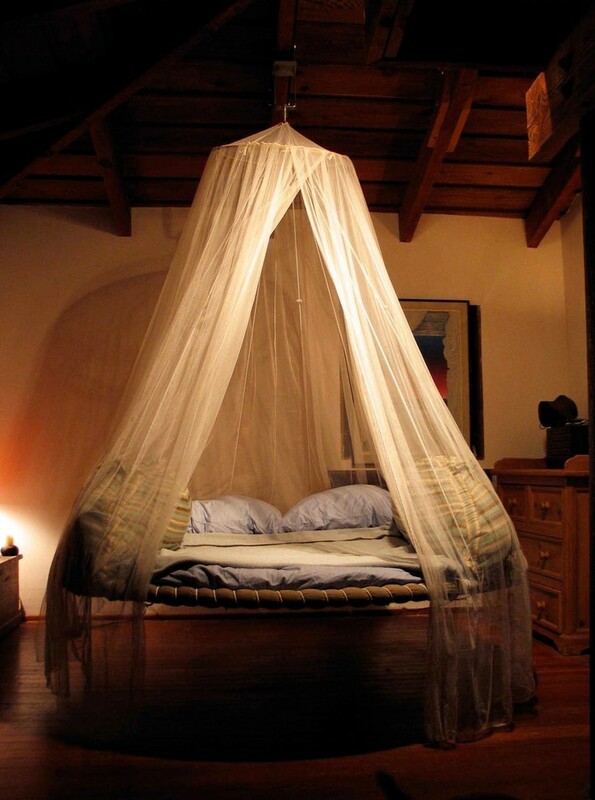 This design let us easy to put a mosquito net on the outside. 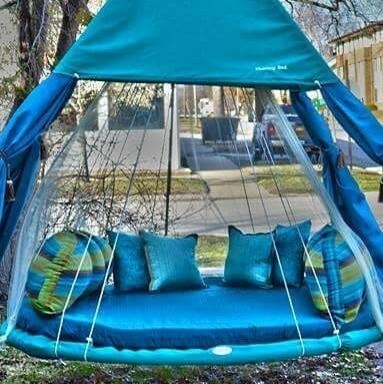 You can put some decorative pillows on this round swing hammock bed. This small hammock swing bed is a perfect place to lounge while enjoying a view of the forest through the large windows. The floor-to-ceiling windows can offer an exceptional and beautiful view. 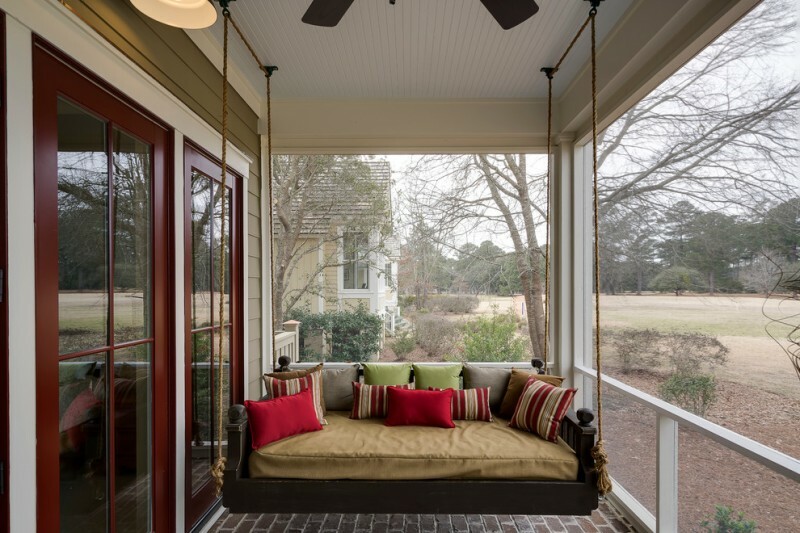 This swing can also be used as a comfortable seating. This swing hammock bed comes in a round shape, some durable ropes, the aluminum telescoping leg stand for portability, drapes, and some comfortable pillows. 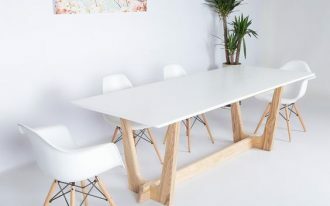 It is a nice hang out space for your kids with their friends. 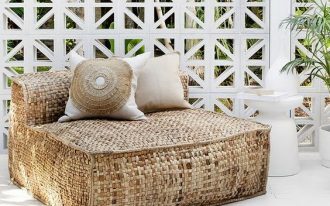 Here is another outdoor round swing bed but comes in the pop colors. 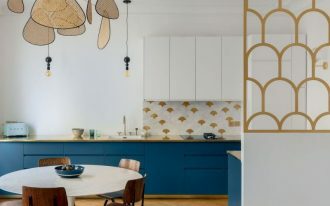 Blue and green combination is such a cheerful touch for outdoor. 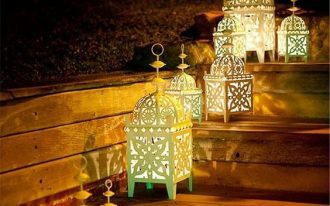 Setting a swing out into the garden gives you an opportunity to have a cozy feel. The colorful touch of this swing bed makes the lounge more festive.